Bret Holmes Racing (BHR) announced today they will field a full-time entry in the ARCA Racing Series presented by Menards for the 2019 season with driver Bret Holmes. The Munford, Ala., native began racing in the series on a part-time basis in 2016 with 2015 ARCA Racing Series champion Grant Enfinger as his crew chief. The following season, Holmes competed as a full-time driver where he capped off the year sixth in the driver’s championship point standings. 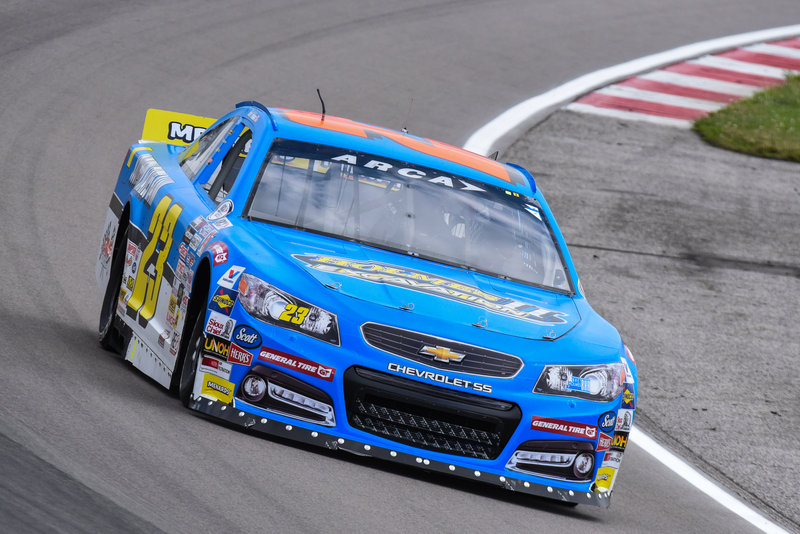 Over the course of three seasons in the ARCA Racing Series presented by Menards, Holmes has amassed 41 starts and garnered six top-five and 26 top-10 finishes. Alongside his driving duties at BHR, Holmes is also enrolled full-time at Auburn University. The 21-year-old is currently obtaining his Bachelor’s Degree in Building Science. Shane Huffman has been named crew chief for the No. 23 team. Huffman brings seven years of experience from a top the pit box. Working with various drivers, Huffman has called the shots in nine ARCA Racing Series events where he scored four victories, two pole awards, six top-five and seven top-10 finishes. Holmes’ sponsor for the No. 23 Chevrolet SS will be announced at a later date. Holmes, Huffman and crew will head to Daytona International Speedway this week to kick off their season with the ARCA Racing Series presented by Menards open test that is scheduled for Friday, Jan. 11 and Saturday, Jan. 12.